A DRY HOT SUMMER, IS NO TIME TO PLAY WITH MATCHES! Unless... they're made out of fabric and felt, right?! 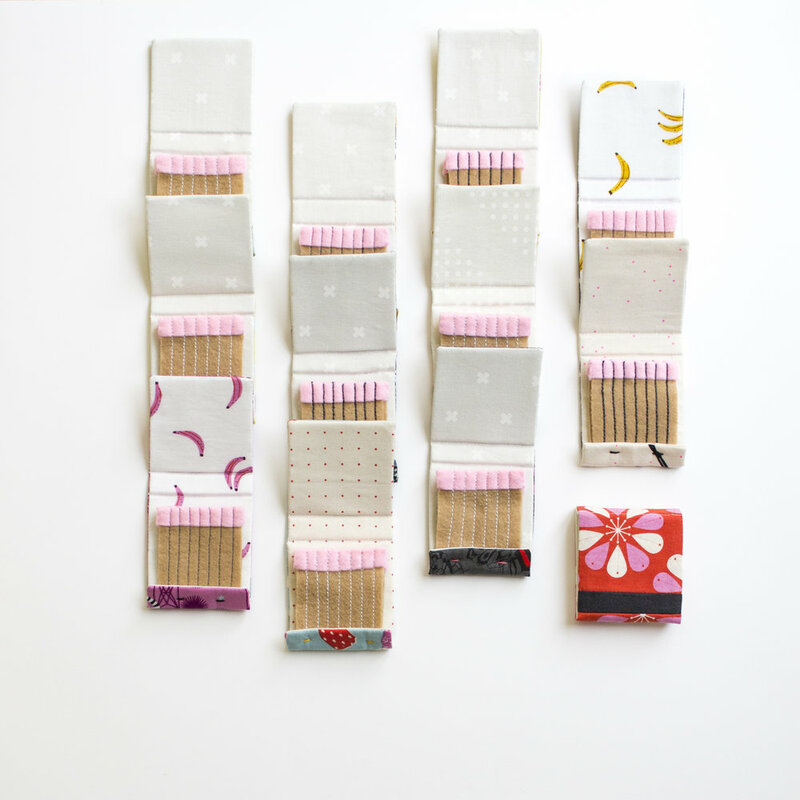 The very first pattern I ever wrote was for my Match Book Needle Books. That was back in 2014. 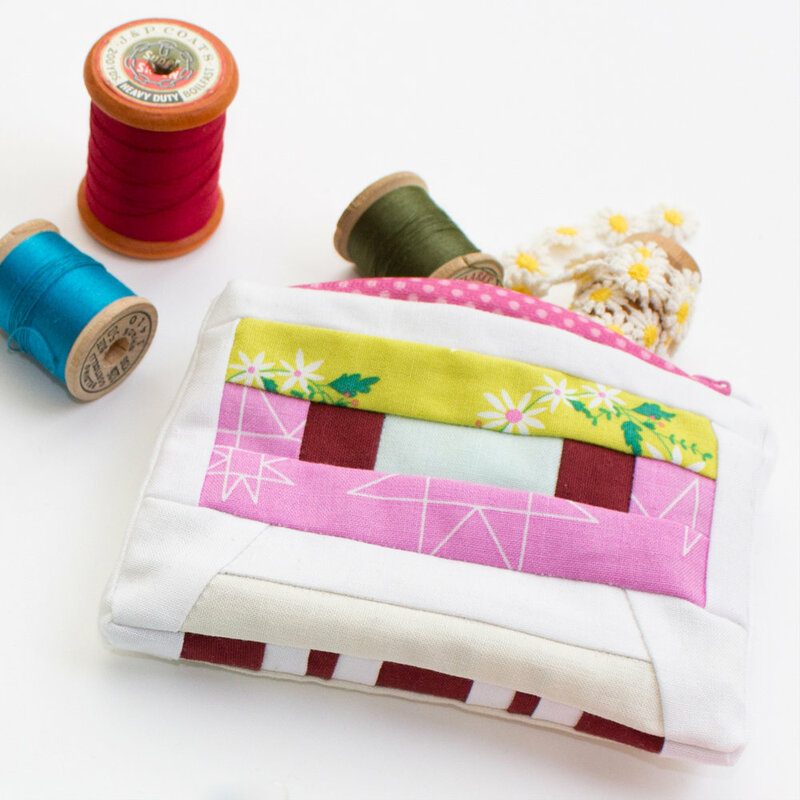 In 2015 I was invited by the Seattle Modern Quilt Guild, who was hosting the Pacific Northwest Quilt Guild Meetup, to do a make and take for their sew-in. 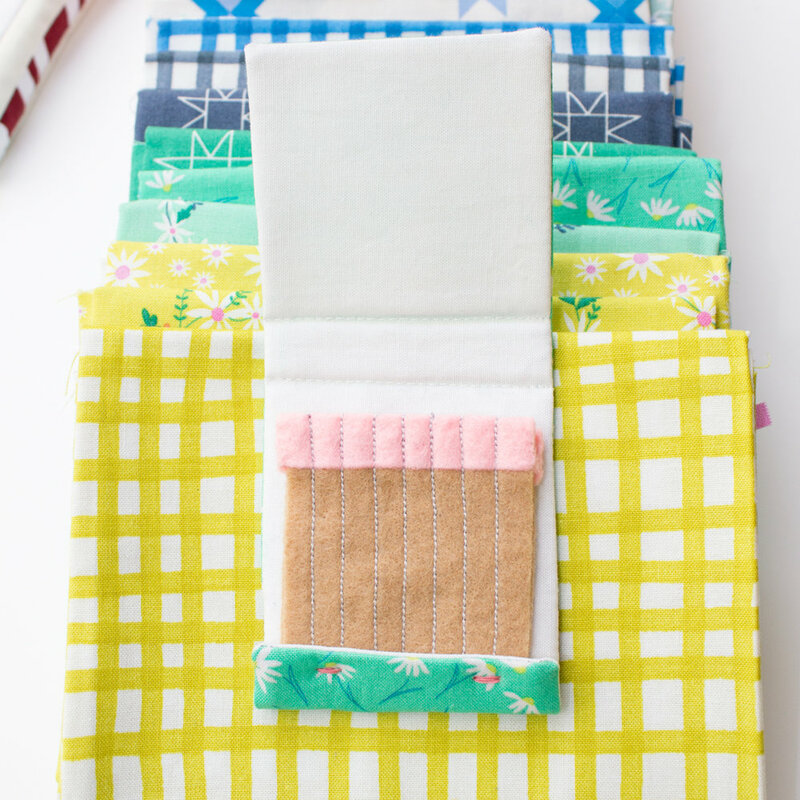 Circa 15 Fabric Studio supplied the materials and we made the cutest little match book kits for the Match Book Needle books (perhaps I'm bias, wink, wink!). Since then the pattern has been free and on my site. 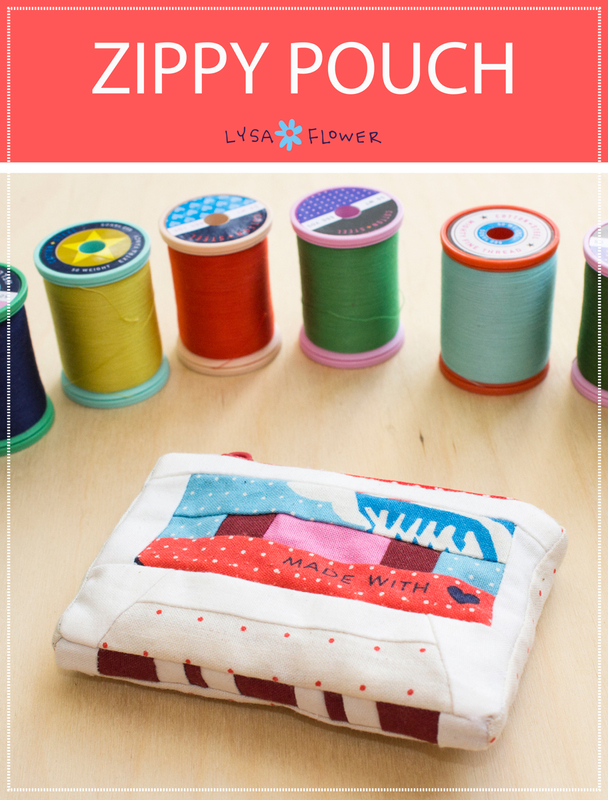 I've just recently added it to Craftsy as a free pattern now too. These recent Match Books are mini's. I had scraps of felt and somehow thought they'd be faster if they were smaller. Nope! I would have been better sticking with the regular sized ones. Lesson learned! Now, I'm going to come out and just say it. I'm ready for fall. I've started longing for it. I've been missing our regular routine. I've grown tired of everyone going in different directions. I'm also looking forward to cooler, sock wearing weather... you see, I really love socks! 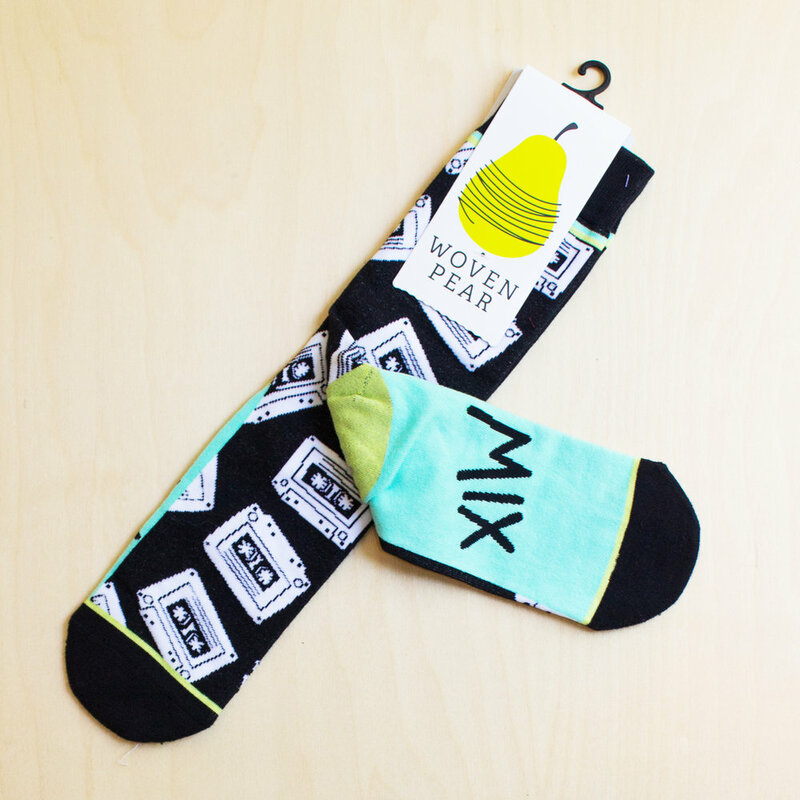 My lovey friend Reece @reecemontgomery recently gifted me these cassette tape socks. Gah! I'm dying to wear them! The bottom of them say "MIX TAPE"! 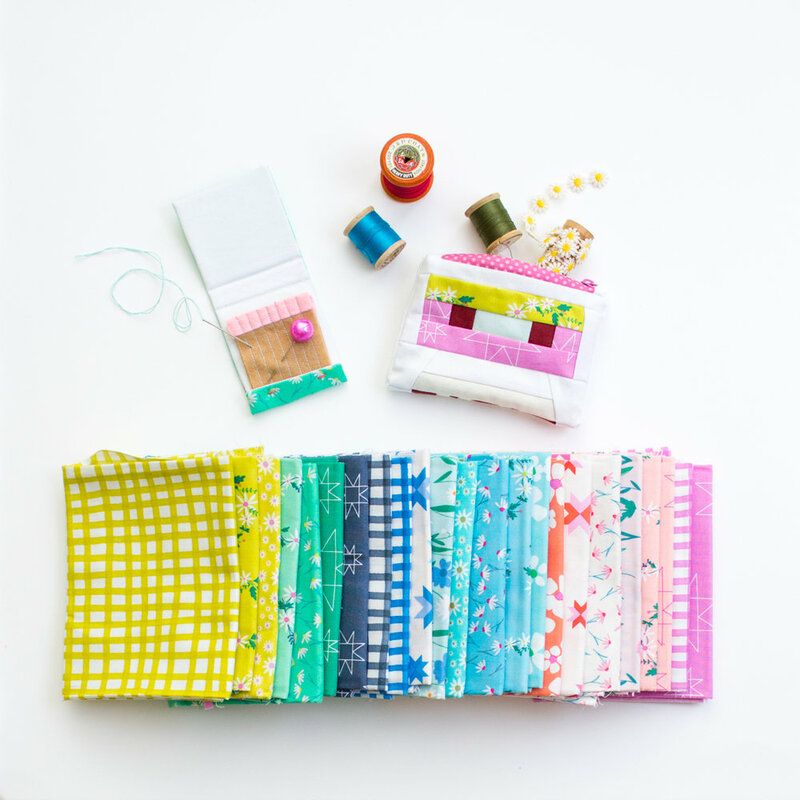 Check out Woven Pear's nifty site HERE! 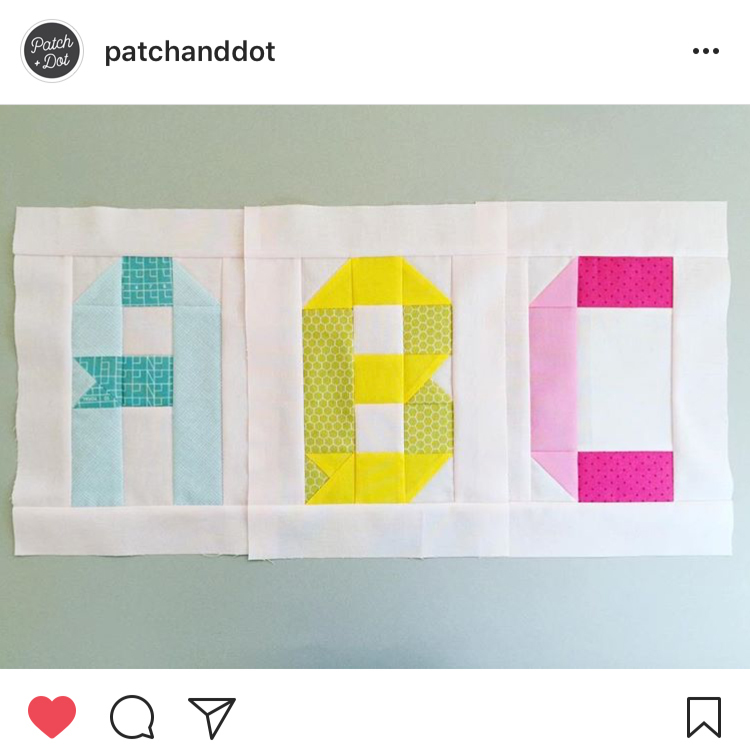 And in the theme of longing for fall, I came across these ribbon ABC blocks by Stephanie from @Patchanddot. They're so dreamy and they're free!!! Free I tell you, free! You can download them from HERE. RECOMMENDED FOR YOUR BACK TO SCHOOL PLAYLIST: One of my all favorite time songs (it almost makes me cry every time I hear it), WE'RE GOING TO BE FRIENDS. SIDE NOTE: I found this interesting video called, HOW JACK WHITE USES COLOR. Perhaps that's why I've always been a HUGE Jack White fan. I'm such a sucker for colour and design!